Time flies, can you believe its July already? Only yesterday we were fending off cold dark evenings curled up on the sofa with a hot cuppa and the fire blazing. Now we are lashing on sun cream and desperately trying to soak up rogue rays that break through the clouds, Northern Irish optimism at its best! Regardless of our changeable climate, Belfast is increasing its magnetism for travellers throughout the globe. The ‘prepare for every eventuality & dress like an onion’ concept does not deter. No other Belfast Hotel has felt this meteoric rise in popularity more than Tara Lodge, we are inundated with 5* reviews affirming what an amazing place Belfast is to visit. 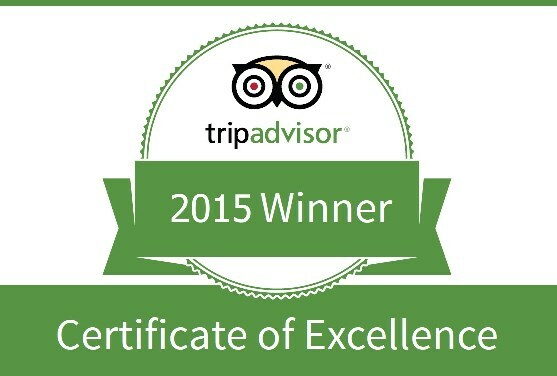 We are very proud to be an integral part of that wonderful guest experience. Our own recognition is also ever apparent. The sometimes double edged sword of Tripadvisor is testament to this, to date Tara Lodge has thankfully remained unscathed. Our dedicated team works tirelessly to ensure we remain the Number #1 place to stay in Belfast since 2007 by Tripadvisor reviewers. An extremely coveted accolade. Our guest recognition means the world to us, it keeps us driving forward every day to be the very best that we can be. 2015 has also seen Tara Lodge honoured by the hospitality industry; regionally & nationally as well as by the surrounding Belfast business community. It may only be July but Tara Lodge has had a phenomenal year so far! 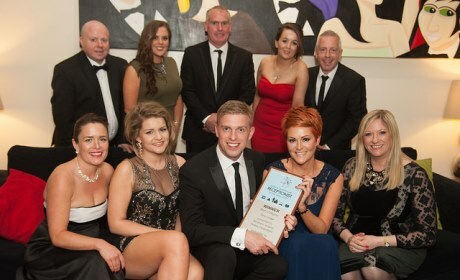 The hospitality award season kicked off with the Northern Ireland Hotel Federation Housekeeping Team of the Year 2015. Tara Lodge were top spot winners on the night in the under 90 room’s category, for no less than the 3rd time in 4 years! Our faultless Housekeeping Team received their well-deserved accolade at a prestigious Gala Dinner on Wednesday at the Holiday Inn. Renowned for being fiercely competitive, we were over the moon to have this one in the bag! The next big celebration was being chosen as the winners of Guest Accommodation of the Year for Northern Ireland 2015 at the AA B&B Awards. This prestigious award was presented to our General Manager Nora Douds and owner Conor O’Donnell at a glittering ceremony in the Landmark Hotel in London in May of this year. 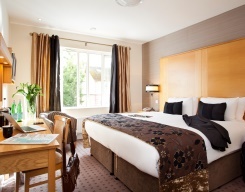 The AA inspect and rate over 2300 guest accommodation properties throughout the country and the award recognizes and rewards the excellent service provided by the UK’s very best establishments. This award was the accumulation of many years’ hard work and determination. The whole team were filled with pride! Following the AA awards our team attended the NIHF Reception Team of the Year awards. At this stage we were unsure if it was possible do the NIHF double! Internal competition pressure from the Housekeeping Team (always good humoured) was forever present. Letting the side down was not an option. 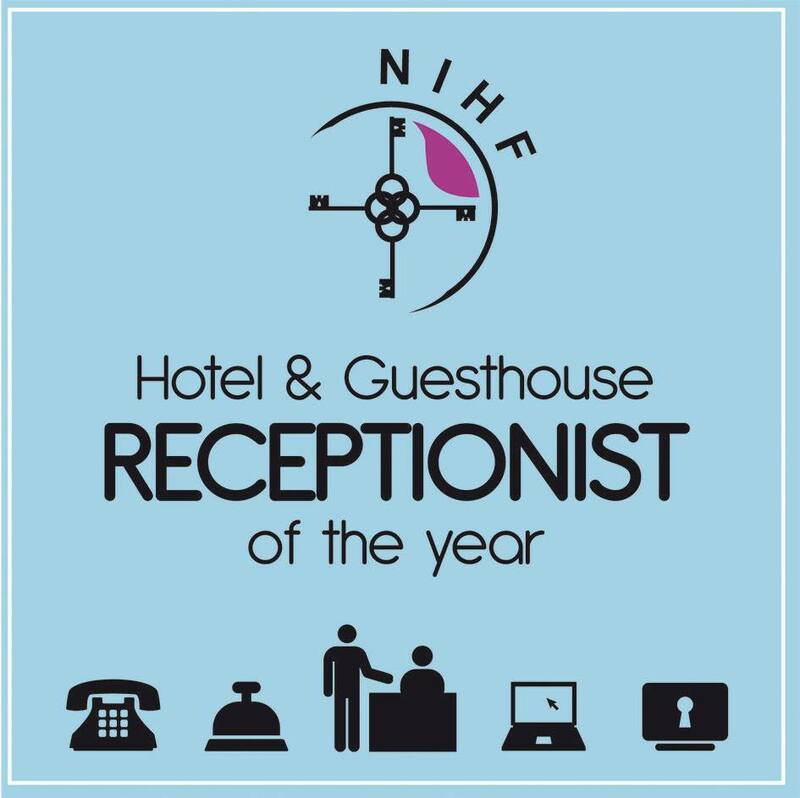 We needn’t have worried though… receptionists from throughout Northern Ireland gathered at the gala awards ceremony in the La Mon Hotel & Country Club on 20th May. 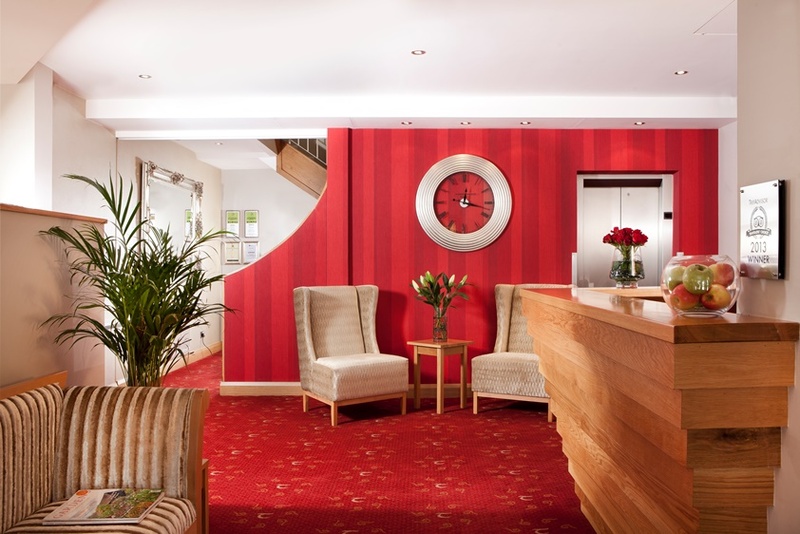 The team category title of ‘Hotel & Guesthouse Reception of the Year 2015’ went to Tara Lodge. Naturally shocked & delighted in equal measures we celebrated in style with a night to remember! The month of May was starting to look like our month. The Belfast Chamber of Commerce Business Awards were the penultimate awards ceremony with Tara Lodge nominated in the very prestigious category of ‘Hotel of the Year’. Up against The La Mon, The Ramada & The Merchant, this was going to be a tough one. We were absolutely flabbergasted to be awarded a Highly Commended, coming 2nd to The Merchant Hotel …not a bad position to be in by any means! Last but not least was the Licensed & Catering Awards. A gorgeous sunny June evening set the scene for a glittering evening at The Europa Hotel, with diamonds being the theme for 2015! Tara Lodge was nominated for Guest Accommodation of the Year & Nora Douds, our General Manager, for Manager of the Year. We were hopeful but by no means disappointed when we lost out to very worthy competitors. (To be honest we had ran out of wall space to display anymore!) To be nominated at all in one, never mind two categories was nothing short of a triumph for Tara Lodge. Needless to say we helped the winners celebrate to the wee small hours…thankful (for our livers sake) that this was the last party of the Season! Tara Lodge has always had a gold standard reputation but 2015 gave us industry recognition for years of dedicated hard work and service. The awards, along with the always appreciated feedback from our fabulous guests, has made 2015 a year to remember and we still have 6 months to go. Onwards & upwards!